A while back I told you that I was about a third of the way through APOSTATE, Book Three in the Celestial Affairs series. I was sure at that time that I’d be closing in on finishing the 1st draft by now. Not so. I am, in fact, at about the halfway mark. It’s January, 1979. The Vietnam war is over. The oil embargo and long gas lines a bad memory. And Three Mile Island is just a Pennsylvanian power plant that no one has ever heard of. 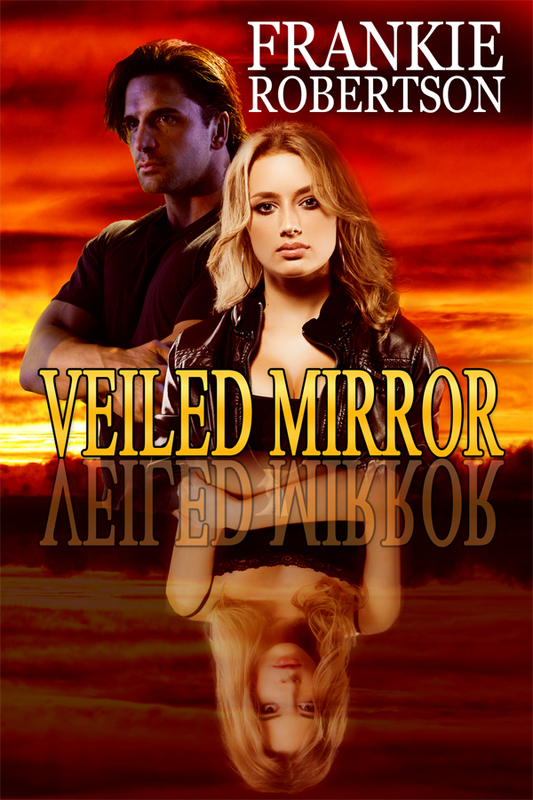 Marianne Benton works for the Trust, a secretive organization guarding against abuses of occult power. 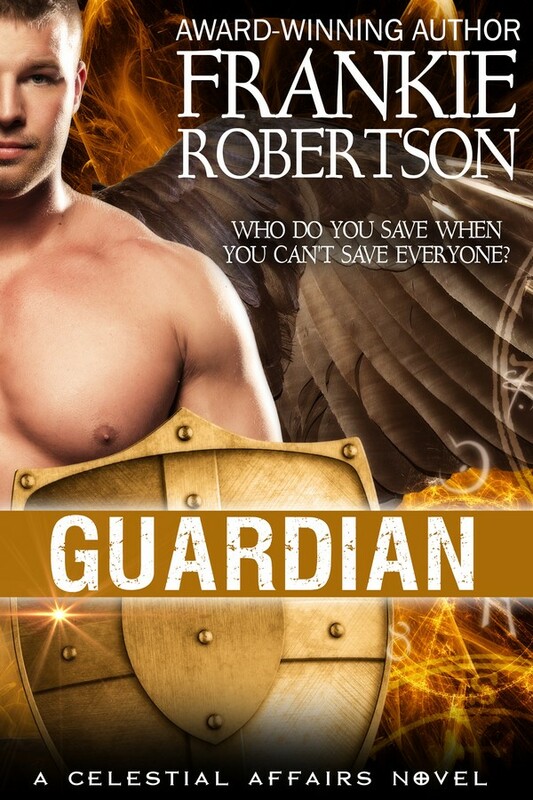 Marianne’s assignment, rescue an Elemental Spirit from slavery — by seducing the heir to a corporate dynasty. Dan Collier is a former Green Beret. His assignment: keep Marianne alive — and give her baby his name. Falling in love is optional. There’s a lot of talk about what works as a cover for digital books. I have some definite opinions. A cover should be easy to see in thumbnail size, have a clear image, and easy to read fonts. But I’m not sure what images I want on the cover of this book. So I’m asking you: what would you like to see on the cover? What would attract your attention if you saw it among the other “also boughts”and make you click through to read the product description, or buy with one click? Are there covers you think are spectacular? Please share your thoughts. 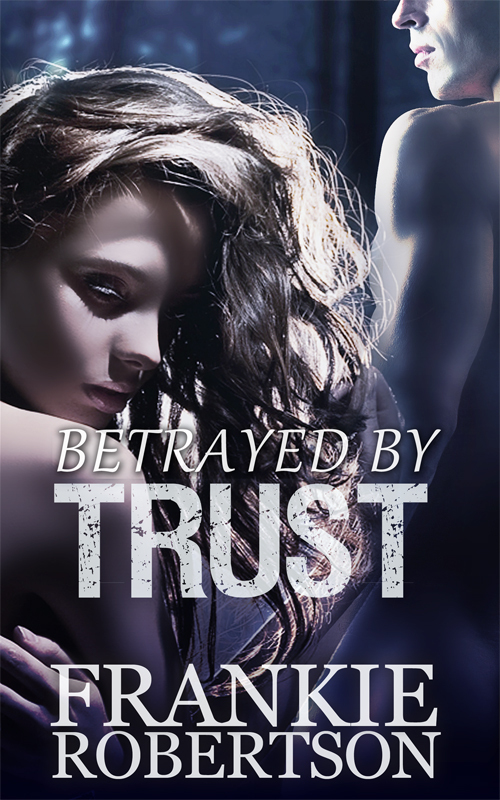 After some unexpected Life Events I’m back at work revising my next release, BETRAYED BY TRUST. For those of you who have been waiting for another Celestial Affairs novel, you’ll be happy to know that Gideon plays a role in this book. It takes place in 1979, and although it isn’t exactly a prequel to LIGHTBRINGER, it does tie into the Celestial Affairs story arc. Dan Collier is a former Green Beret. His assignment: keep Marianne alive. I’m a big believer in making lists and having a plan. I don’t always follow the plan exactly, but I’ve got one. It’s good, essential even, to have dreams, but you have to have a plan for how you’re going to get there, or you’re likely to flounder around without making much progress. I believe in setting goals which are measurable and within my control to achieve. I start with the big goal, then break it down into smaller steps as I get closer. As the saying goes, life is what happens while you’re making other plans, so I like to keep my plan loose until I’m almost ready to implement the next step. You might call it “just in time” management. I don’t see the benefit of nailing down every detail far in advance, when circumstances might change. I’ve had one quarter of being a publisher as well as a writer. If sales continue at the current pace, I’ll break even in 22 months. My dream is that the pace of my sales will increase as I continue to bring out more books, but I have no direct control over that. What I do have control over is how much I charge for my work, and how much I spend on the various components of publishing. I also have control over how much time I spend on free social media promoting my work. I don’t have control over whether time spent on social media converts to sales. So how am I going allocate my time and money in 2012? The majority of my time will be spent writing, revising, and publishing two books. 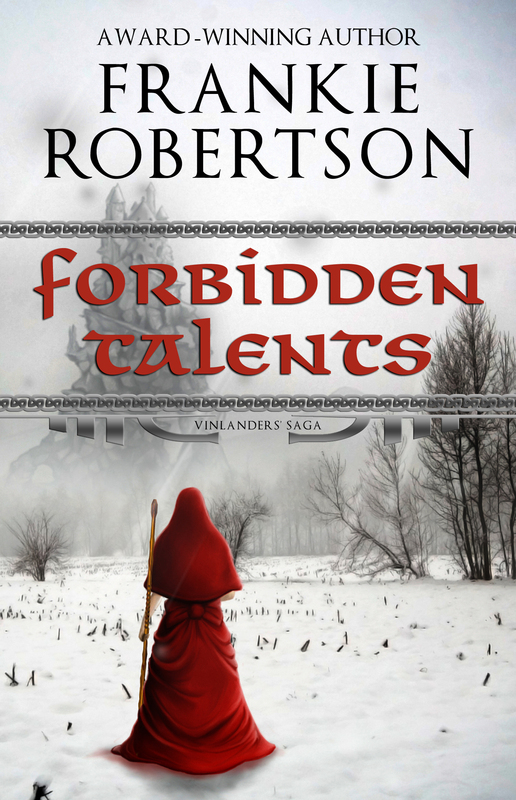 I’m currently preparing a backlist novel, DANGEROUS TALENTS, for publishing. DT should be out by May. 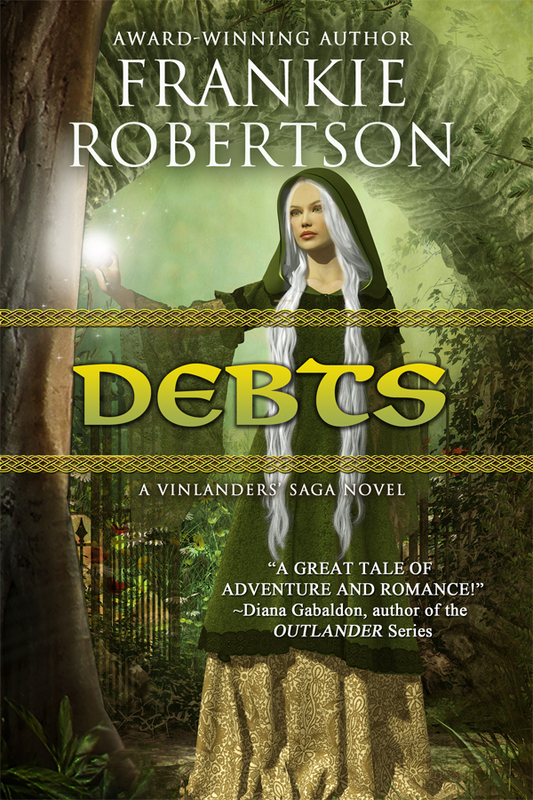 I’m also writing FIRSTBORN, a tie-in novel in the Celestial Affairs universe that LIGHTBRINGER began. I plan to release FIRSTBORN in the fall. 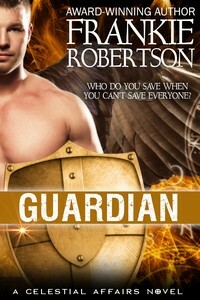 Then I’ll either begin work on GUARDIAN, the next Celestial Affairs novel, or prepare FORBIDDEN TALENTS for publishing in 2013. I will not plan another Christmas release as I did in 2011. I’ll continue to use social media to let the world know that I, and my books exist. I’ll blog a little less frequently, and tweet a little more. I’ll look into guest blogging so I can reach a new audience. I’ll send review requests to blogs that discuss the kinds of books I write. I’ll make personal appearances at events I enjoy: The Amore and More talks at the Pima County Library, the Tucson Festival of Books, and TusCon Science Fiction Convention. I’ll send postcards to book events advertising my books. I’m not sure how immediately effective this kind of advertising is, but at least it has the benefit of being targeted to readers. In direct mail campaigns a 1% conversion rate is pretty standard. With a targeted campaign it might be as high as 3%. Hmm. Now that I’m doing the math, that’s not a good return on investment. I may rethink how I implement this. I will research less expensive alternatives to certain production tasks, like cover design. I’ll research inexpensive advertising opportunities to implement once Castle Rock Publishing has three titles for sale. I’ll stay flexible and keep my eyes open so I can take advantage of opportunities as they present themselves.